Having a professional filter is a must if you want to develop your tank. The more quality filter used, the more enhanced the water will be allowing your fish to be healthy and active. Moreover, a good filter will allow you to be at ease concerning water changes or dealing with toxic levels of waste. These are just a few reasons why you need to purchase a high-quality filter. 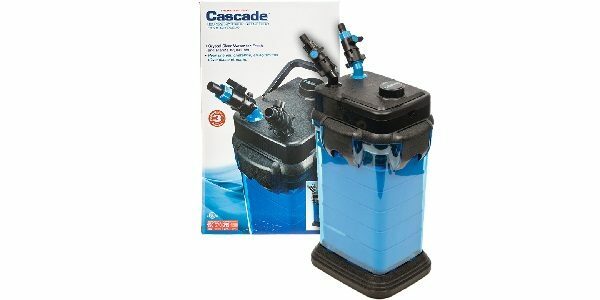 According to many aquascapers, one of the best filters in the field is the Penn Plax Cascade Canister Aquarium Filter. The Penn Plax Filter is not pricey at all and depending on the size of your tank you can get a very good deal for your aquarium. The smaller filter costs under $100 for a 30-gallon tank and increases in size and price up to 1500-gallons for under $500. Considering the fact the device is made from high-quality materials and you can use it for a long time, it is worth the investment. 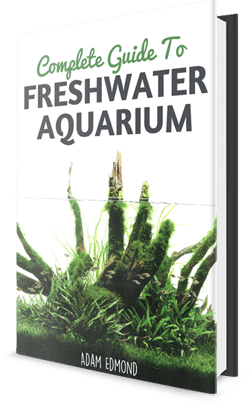 If you want to only get the small version and use it for smaller aquariums such as the one used for fish reproduction, it is a definite alternative. The filter can be used in freshwater or saltwater tanks, which is a great advantage if you have more than one type of fish. Of course, you can change the media depending on what kind of filtration you want, as the filter offers you this possibility. Many of the filters you find on the market are designed to function with different types of media; the Penn Plax filter has a powerful mechanical filtration as well as the ability to switch to chemical filtration after a few weeks. In other words, no matter what kind of fish you have and how big the tank is, you can adjust the filter and it will work just fine. You may be passionate about fish and aquariums, but this does not mean you are a specialist when it comes to installing different devices. There are many good filters, but at the same time they are incredibly difficult to use; however, the Penn Plax Cascade is great, as it is very easy to install and includes everything you need. You will get the accessories to connect the filter to the tank and in less than 30 minutes the filter will be installed. According to the filter instructions, you will see an improvement in the color of the water after the first day and most users agree with this. If your fish or plants are very sensitive, you might need to control the flow of the water, especially if you have a small tank. This filter offers you the possibility to decide water flow with one push of a button. Another advantage is it has quite large media trails compared to similar products. This means if you don’t need to change the media;you can increase the time the filter works without stopping it. Having a noisy aquarium can be a problem, especially if you keep your tank in the bedroom or office. Luckily, this filter is as silent as it gets making it a worry-free factor. Regarding design, the filter is compact and does not have loose parts around the tank destroying the appearance of the aquarium. You can easily hide it behind a plant or a decoration depending on where you want it to be placed, though most people choose to attach it to the wall of the tank. The Penn Plax filter is reasonably priced and has very high reviews from experienced aquarists. 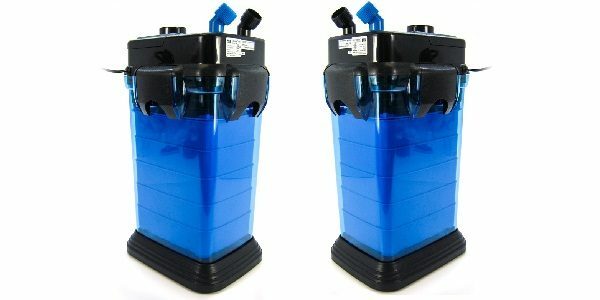 It will keep the water in your tank crystal clear while offering multiple media options and a quiet motor. Give this filter a chance and you and your fish will be pleased.